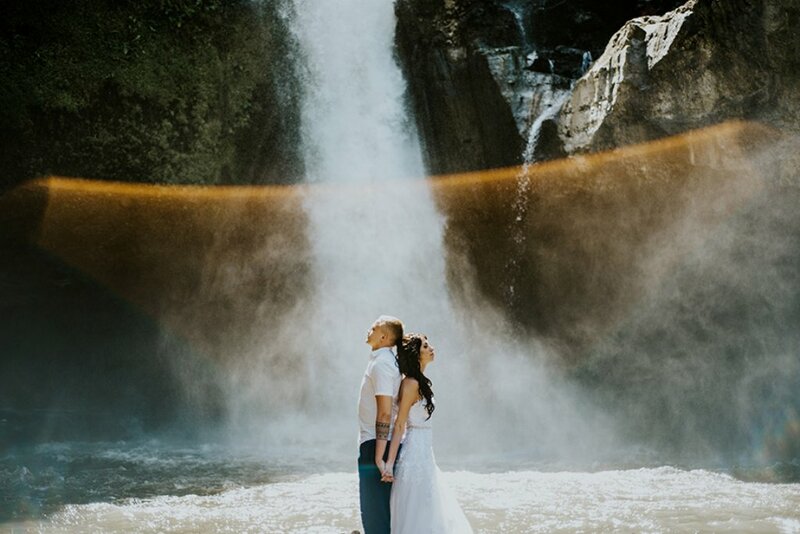 We are so happy to have been a part of Goeun and Akin’s honeymoon photoshoot in Bali. They were such a wonderful couple and their love story is truly one in a million. We hardly ever come across interracial couples so we are always glad to document these rare pieces of gems who have succeeded against all odds. As if their love story couldn’t get any more miraculous, Goeun revealed that she actually met Akin on Tinder! 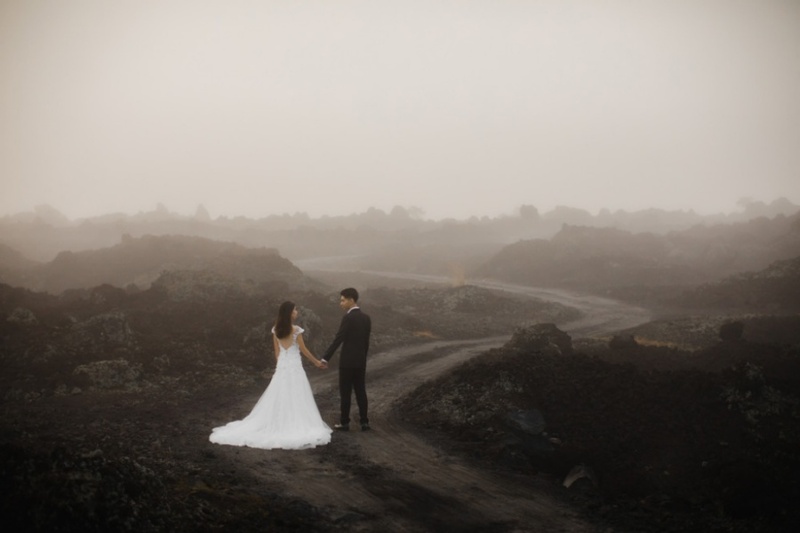 This couple is really an epitome of a success story in all ways! Their cheesy proposal story got us cringing and swooning at the same time. Akin specially picked the 7th November to pop the question because 7/11 opens 24 hours, 365 days a year, which means that he will love Goeun forever. We are still trying to figure out how to feel about that but I’m guessing Goeun felt more of the latter since #shesaidyes ! When asked what is the most interesting incident that happened in their relationship, Goeun replied “getting married” because they didn’t expect to make it that far since the first swipe right! We also asked them how they managed to sustain their relationship despite racial differences, which is a huge problem to many couples today. Goeun mentioned that interracial relationships are just the same as all others. It simply requires more understanding and embracing of each other’s upbringing. 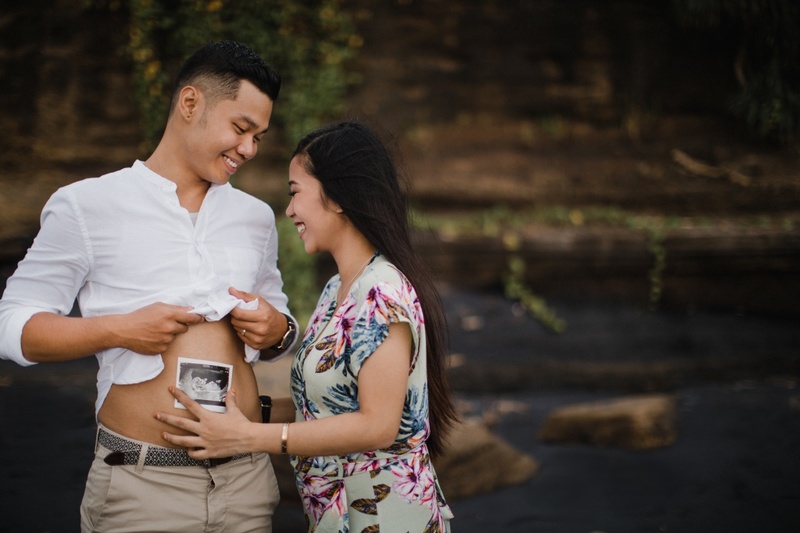 Heading to Bali for a honeymoon? Let OneThreeOneFour capture us capture that special vacation in paradise! 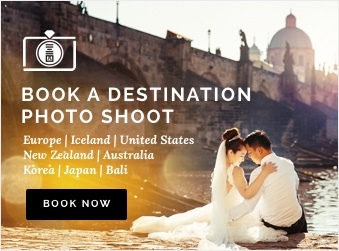 Head over to our website to find out more about our Bali photoshoot packages.